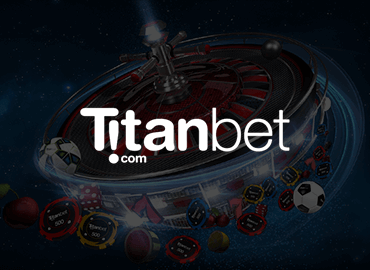 Titanbet Casino Review & Rating 2019: Is Titanbet Safe? 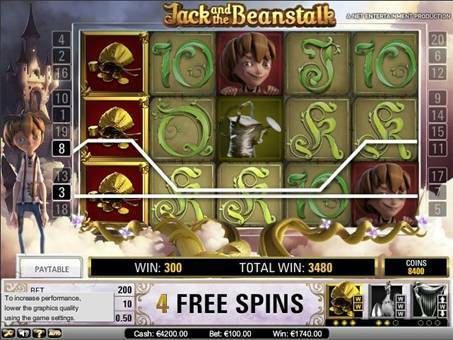 Titanbet Casino as an iGaming provider has been around since 2009. Originally a poker brand, Titan Poker, they came to market well back in 2004 and currently present another great offering included as part of the Titanbet Casino brand. Titanbet Casino offers sports betting, poker, bingoand a casino, all seamlessly connected thanks to a special feature from Playtech called IMS (Information Management System). Titanbet Casino is a subsidiary of the company PT ENTERTAINMENT SERVICES LIMITED which is incorporated under the laws of Antigua & Barbuda and regulated by the Directorate of Offshore Gaming of Antigua and Barbuda as well as the UK Gambling Commission. With download and instant play options, over 400 games powered by Playtech and operated by a holding company with years of online gaming experience we expect good things from Titanbet Casino. Titanbet Casino strives to position itself as one of the major online casino providers by offering new sign ups a lucrative welcome bonus with an enticing £400 total offer. 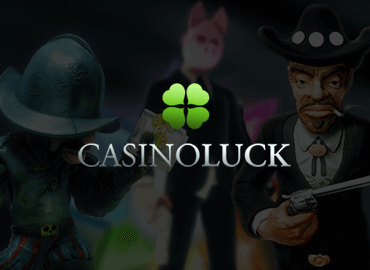 The acquisition offer is part and parcel of its unique selling points and gives the casino a competitive edge over other online operators within the iGaming industry. 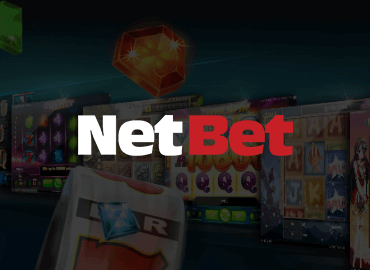 In order to attain the Titanbet Casino Deposit Bonus players may opt to download the casino and sign up on the instant play version, subsequently making a valid deposit. If the initial welcome bonus is played out, players will be automatically be reimbursed up to £200, 24 hours after their first deposit was successfully made. Players are to be aware that the welcome bonus will expire after 30 days if you don’t meet the stipulated wagering requirements. These are set at a value based on 30x the amount of the bonus + the deposit amount. Additionally, note that not all games contribute equally towards wagering requirements. 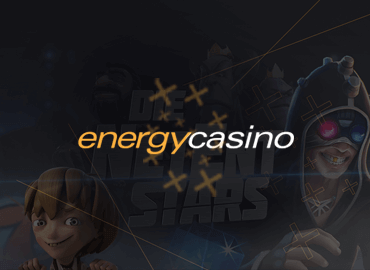 Slots, Arcade, Scratch Cards (except if mentioned below) contribute 100% toward the wagering requirements. 3D Roulette, American, European and French Roulette, all Premium Roulettes, all Multiplayer Roulettes, Club Roulette, Live French and VIP Roulette, Mini Roulette and Roulette Pro contribute between the ranges of 0%-50% contribute toward the wagering requirements. French and VIP Roulette, Mini Roulette and Roulette Pro have a 50% wagering coefficient. Blackjack games (except Blackjack Switch and Blackjack Surrender), PaiGow Poker, Casino Hold’em, Tequila Poker, Live Casino Hold’em and Stravaganza stand at 33%. Playing Red Dog contributes 20%. Baccarat, Roulette* (see exceptions above), Sic Bo, Darts, Heads or Tails, Video Poker games, Blackjack Switch, Blackjack Surrender, Pontoon, Craps, Wild Viking and Spin a Win have zero value in contributing to the wagering requirements. Playing Pharaoh’s Treasure, Midas Millions, The double-up feature on any game + Live dealer tip also have no value in meeting wagering requirements. Deposits made through Neteller and/or Moneybookers payment services will not be eligible to receive bonuses. To see how the Titanbet Casino bonuses stack up against other online casino bonus offering, please check out our casino bonus comparison. Titanbet Casino’s design team have clearly taken their time in conceptualising the look and feel of the casino which is shown in both illustration and creative imagery. 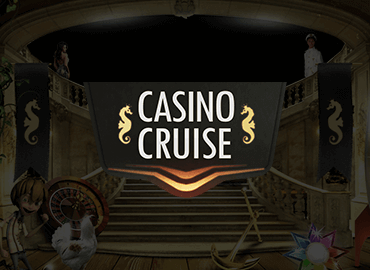 To add to this, they have added additional aesthetically pleasing graphics to promote the most important sections on the casino landing pages to attract new users. Moreover, the developers of Titanbet Casino have smartly implemented a simple layout to enhance the user experience by minimising time on the site in order to find the providers’ online games and exclusive bonuses. 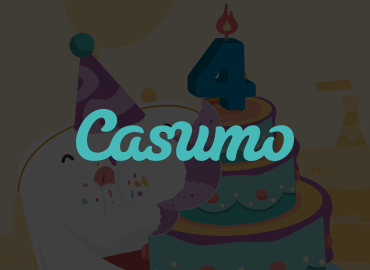 Further to this, the design team has gone a step ahead by adding simplicity in their theme with the use of black and charcoal as the main colours of the site. In today’s market, with online casinos boasting excessive use of colour and quirky animations, it’s nice to see Titanbet Casino bringing in a traditional flavour to its venture. With a brilliant interface focused on the games and easy access to the sports betting, poker and bingo options, we found that during our Titanbet Casino rating, navigating throughout the site was effortless. Given the casino site’s clear well structured layout, we found access between tabs and menu’s to be relatively fast. 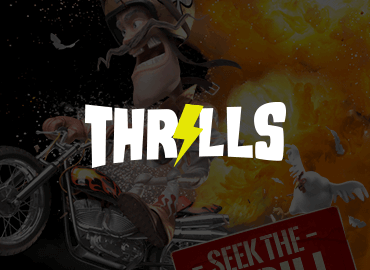 The Casino uses flash technology which greatly enhances the response rate of reaching favourite games and promotions. Accessing the games is seamless due to the sophisticated yet simplistic layout. All the games are easily locatable on the title page, but if you don’t quickly spot your favourite, there’s a search bar on the right menu that you can use to search for games by name. The Titanbet Casino is based on a classical dark casino type theme, with a black background and bright contrasting colours and fonts to allow players to easily detect important sections such as the promotional pages and offers, including their games sections. With options to download or play instantly on the flash casino, Titanbet Casino caters to all preferences, a theme that they seem to have bought into with their multiple deposit methods and “one stop shop” approach. Additionally, the site loads in a matter of seconds and games power up relatively fast. Minimum Requirements Hardware: 1,6GHz CPU Dual Core and above, 1GB RAM and above, 16MB Video Card (1280×800 or higher resolution, 16-bit color),Microsoft Windows XP SP2 or newer. Compatibility Microsoft Internet Explorer 8 or newer, Firefox 22 or newer, Chrome 27 or newer, Adobe Flash Player 11.3 or newer. Titanbet Casino offers a total selection of over 400 games including slots, progressive jackpots, roulette, live games, blackjack, arcade, and scratch cards! 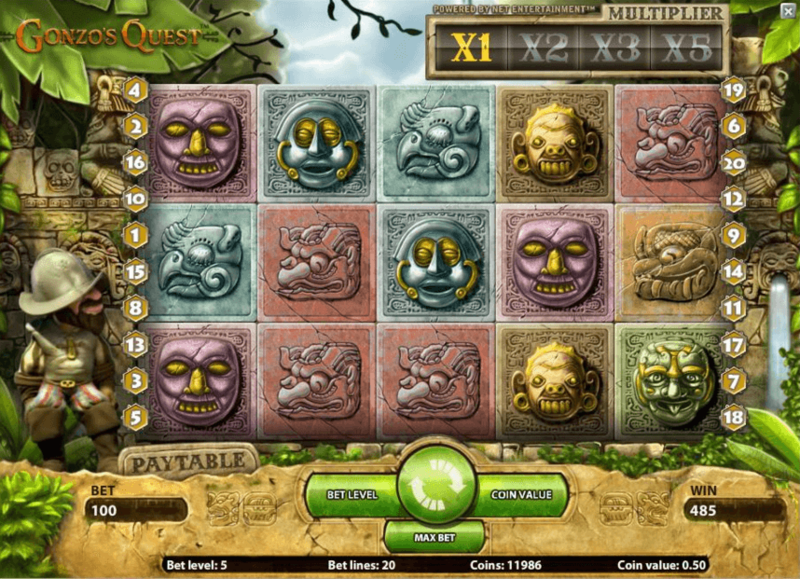 Powered by top software provider Playtech, these games are available to instant play via the browser based casino or through the download option. 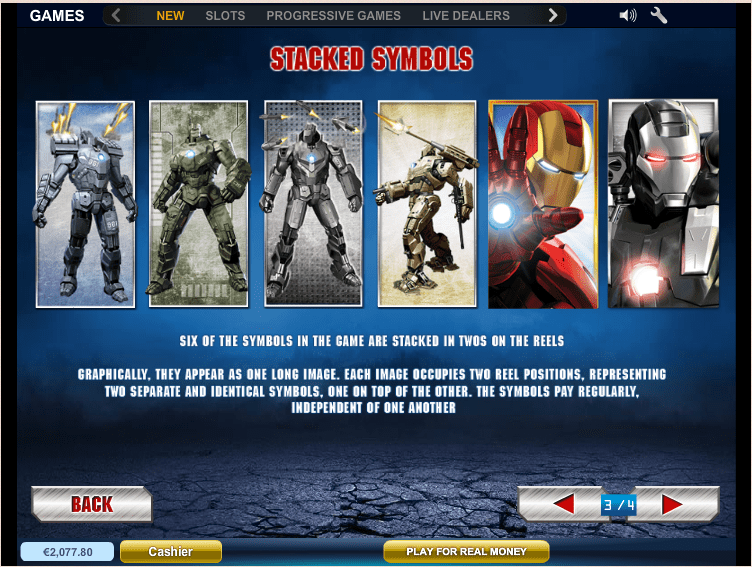 Keep an eye out for their Marvel themed slots including Spiderman, Fantastic Four, and Iron Man. One of the stand out gaming options Titanbet Casino provides is the all to rarely seen scratch cards, just like the old scratch cards you used to buy form the corner shop except no labour intensive “scratching” is required — but be sure they remain just as thrilling. 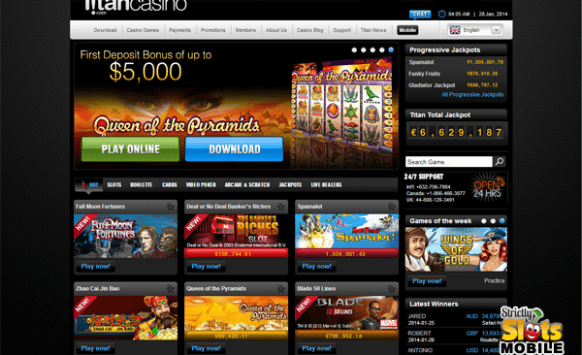 Another huge attraction is Titanbet Casino’s progressive jackpot slots with jackpots often reaching into the millions. Also slightly out of the ordinary and definitely worth a look are Titanbet Casino’s arcade games like Derby Day Horse Racing and Genie Hi lo. Titanbet Casino’s live casino could have more offerings with only roulette, blackjack, baccarat and Casino Hold’em available. All in all, our Titanbet Casino test rates the operator as providing a fairly decent gaming selection which is made just that bit better with the quirky scratch cards thrown in. You can easily access Titanbet Casino’s mobile offering with your Android or IOS device by either scanning the QR code or heading over to the casino on your device browser. 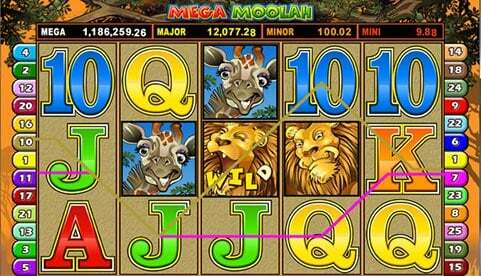 While being a well-designed mobile site the game offering is pretty limited with only 40 titles available, while it does include progressive jackpots and table games you will be missing out on many of the games available on the desktop version. The mobile site does however come with its own rewards only available via mobile play, this takes the form of a payback bonus loaded every Wednesday, meaning if you’ve taken some losses just wait for Wednesday to roll around and you’ll be rewarded with a percentage of your losses paid back where players may receive up to £250. Titanbet Casino Casino has professional support staff available 24/7 via phone by dialling 0800-047-0568 (Toll Free), email at [email protected] Casino.co.ukand live chat. They also provide their postal address (P.O Box 2488 Makati Central Post Office 1264 Makati City Philippines) for those who prefer to snail mail, though we wouldn’t bank on fast response times with this approach. There is also an informative FAQ page you can check out if you have any quick questions. Being involved in the industry for over a decade Titans management team are all too aware of the importance of solid customer support and this is proven in their Titanbet Casino offering with quick response times and well trained staff. All these options as shown above are instant deposit methods except for bank transfers which can take 1-5 business days. Withdrawals can also be made via a number of options including credit cards, PayPal,Neteller, Skrill, and Entropay, but players should note that they are obliged to make a deposit with the selected method before they may utilise it for withdrawals. The exception in this case is by using bank transfers which you can opt for no matter which deposit method is employed. Surprisingly, as noted on our Titanbet Casino rating, the operator only offers business day processing, which means if you want to make a withdrawal over the weekend you’ll have to wait until the period lapses. If it is a business day however, Titanbet Casino offers fast processing times of within 24 hours and depending on your selected payment method, you can receive withdrawals within 2-4 days. Titanbet Casino does not typically charge any fees for deposit or withdrawals and there is a huge monthly withdrawal limit of 850,000. Note all transactions will take place in UK Sterling. Titanbet Casino is operated by PT Entertainment services limited, a company fully licensed and regulated by the UK Gambling Commission as well as being incorporated under the laws of Antigua & Barbuda and regulated by the Directorate of Offshore Gaming of Antigua and Barbuda. Titanbet Casino offers a very secure site making use of SSL (Secure Socket Layer) encryption to keep all communications safe. Furthermore, the site uses the latest firewall technology to protect data and sensitive information. Their games are all 3rd party audited by GLI (Gaming Laboratories International) and have published RTP statistics. 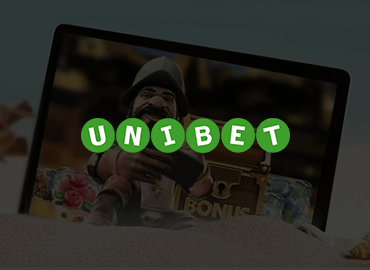 When it comes to underage gambling, Titanbet Casino enforces strict measures to ensure everyone at the site is of legal age and proudly display their No under 18s logo to increase awareness in this regard. As a result arising from the enforced measure, players may be asked to verify gaming accounts by sending in official documents. 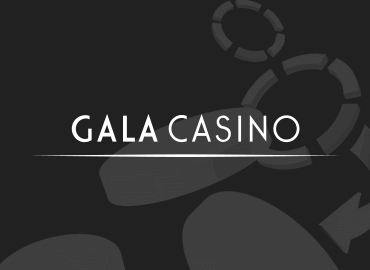 The casino also provides certain features to help prevent problem gambling, these include “reality checks”, “time-outs”, “self-exclusion” and “deposit limits”. Based on the above information, we can recommend the operator as being a safe iGaming destination and presents a socially responsible destination on our Titanbet Casino test. This gives them a total average return to player of 95.33%, which isn’t bad but there are higher return to player stats within the market, though generally speaking, anything above 95% would prove to be fair. The minimum wager you can place at Titanbet Casino is £0.10, while the maximum varies according to the game being played. Titanbet Casino has a 6 tier VIP program that will have you climbing from Club through to Bronze, Silver, Gold, Platinum, Diamond and finally Premier. At each stage of progression, the benefits become more exclusive with much bigger rewards. Each new player automatically becomes part of the VIP program so you can start earning kickbacks from the get go. You move up the loyalty ladder by simply playing at the casino, each time you play you are entitled to earn reward points that will eventually have you moving up to the next level. The additional offers are really what place Titanbet Casino amongst the top casinos out there. Titan started off as a poker room so you can be rest assured this offering is top class. As of late, we have noticed though that majority of Titan’s attention has been shifted toward their sports betting and Bingo sections. Titanbet’s Poker offering is also powered by Playtech and is available in instant play form or for download. With a lucrative deposit bonus of up to £1200, new player freerolls and “improve your poker” lesson pages, there’s never been a better time to get into Titanbet’s Hold’em. The bingo site is fantastic. This section is quite community focused with great inter-player chat options; a bingo focused online magazine, and a £40 welcome bonus. The bingo addition also has its own loyalty program with a point accumulation format that has you moving from Bronze through to Silver, Gold, Platinum and Diamond levels each with increased rewards. All three of Titanbet’s additional offers rank among the best sports, poker and bingo offerings respectively and that’s why it’s befitting to rate them as equal parts of a breathtaking iGaming experience. According to our Titanbet Casino opinions, if you’re looking for one gaming destination to cover your casino, sports betting, poker and bingo thrills then Titanbet Casino should be your first stop. 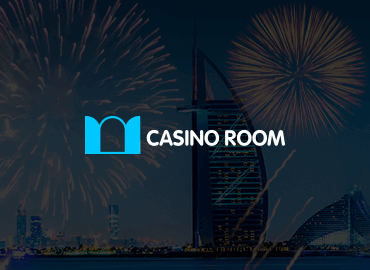 With easy seamless switching between the platforms, you’ll move from casino games back to a poker tournament and quickly place a bet on the upcoming football match; all without having to switch accounts. This is thanks to a special feature from Playtech called IMS (Information Management System). While there is room for improvement in the casino offering, a better welcome bonus perhaps, or a few more live casino options, Titanbet Casino remains a solid offering and this casino review can recommend them without hesitation. Which experience have you acutally made with Titanbet?